Professional magician available for weddings, parties and events in Cannock, Stoke on Trent, Lichfield, Leek, Stafford, Newcastle-under-Lyme, Tamworth, Uttoxeter and most of Staffordshire. 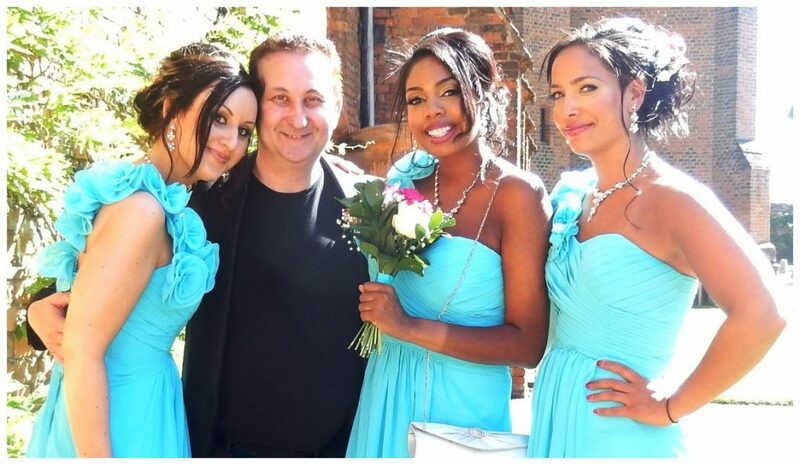 Trusted professional Stafford wedding and birthday party entertainer Andy Field. Professional close up magic to suite all fees and requirements. The former S.A.M.S. Magic Champion has a mixed bag of close up magic! Wedding magic to make men’s eyebrows raise and the hearts of the ladies melt! Fast moving birthday party entertainment to create an exhilarating atmosphere! Stafford Trickster Andy creates powerful sleight of hand that is easy to follow yet impossible to explain! Fast paced close up magic to support your Staffordshire wedding day! 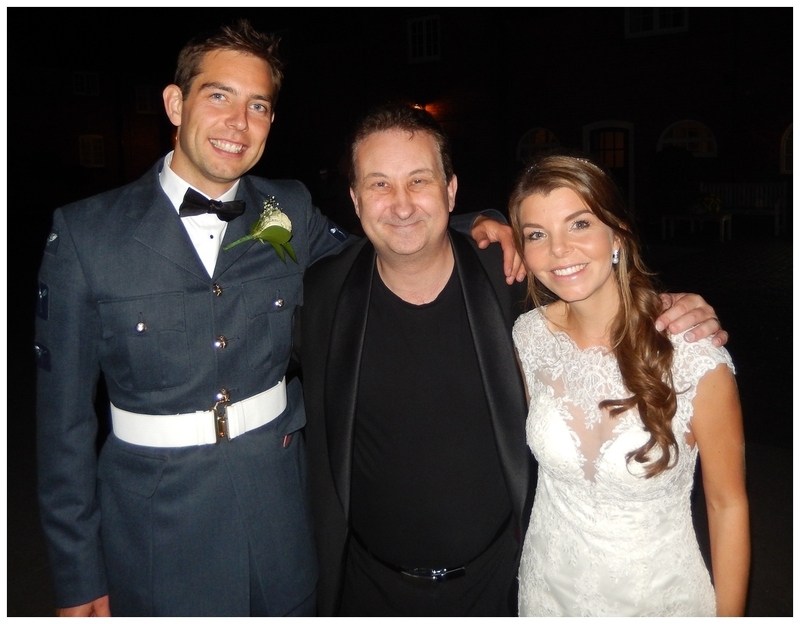 Stafford wedding entertainer Andy Field’s sleight of hand is a complete delight. Wedding magic to satisfy everyone’s heart! Your Staffordshire wedding guests will remember exactly where they were when witnessing his miracles. Right at your Stafford wedding! Your personal Trickster Andy will deceive and entertain! Your family will experience card tricks that are tricky! Money magic that looks like a million pounds. Rope tricks that will mentally tie then up! The cherry on the cake is Andy’s mind reading and ESP displays! All proof that the impossible can be possible! Check the faces of your wedding guests! Andy has the ability to supply eyebrow raising magic. Heart racing magic by a socialite showman. Time will indeed fly by! Soulful wedding entertainment indeed! First hand magic to connect people together. Even if they do not speak the same language! Powerful walk about magic to super charge your wedding day! Stafford Drinks Receptions. Picture perfect walk around magic for your drinks reception. Andy’s close up magic is worth its weight in gold! Stafford Photo Shoots. In the twinkling of an eye Andy’s will engage and entertain your Stafford wedding party guests. You can concentrate on your wedding pictures! Stafford Evening Do’s. Let Andy perform his sleight of hand illusions at you Stafford evening reception. He can amaze them until it is their turn for you to engage them in conversation. 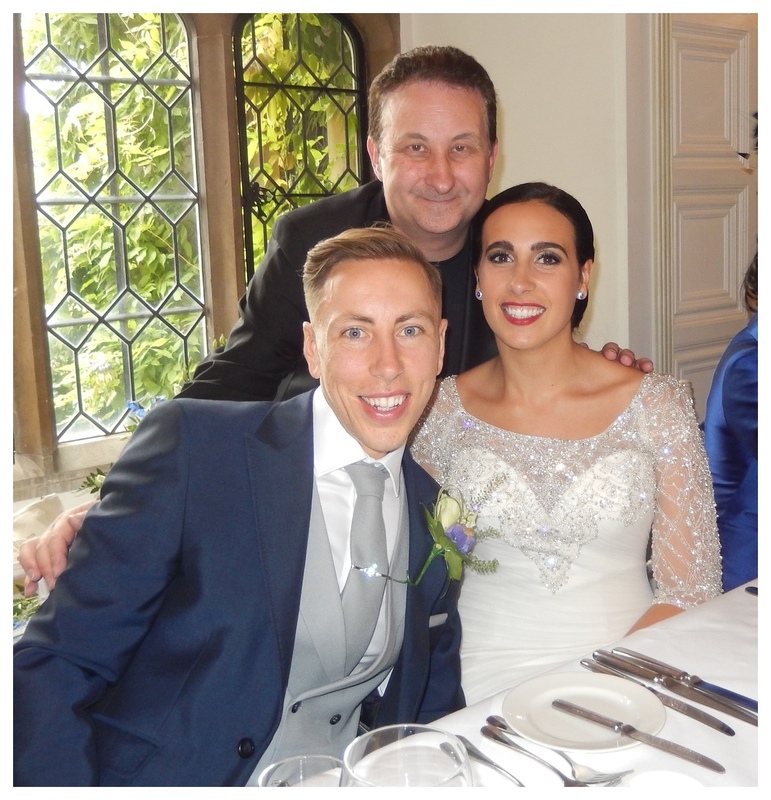 Andy will support your Stafford wedding day with outstanding close up magic! Stafford Trickster Andy Field is a full time wedding and party entertainer. You can hire him anywhere in the UK. Conjurer Andy has affordable fees and a trusted reputation. Brides and Grooms hire Andy to perform interactive and beautiful close up magic. This in turn will induce a marvellous atmosphere and make your event unforgettable. From the moment he performs his first sleight of hand illusion conjurer Andy will have your guests in the palm of his trick hands! Close up magical entertainment all round Staffordshire for all ages and for any event where there are people! Fuel injected birthday party entertainment for Stafford! 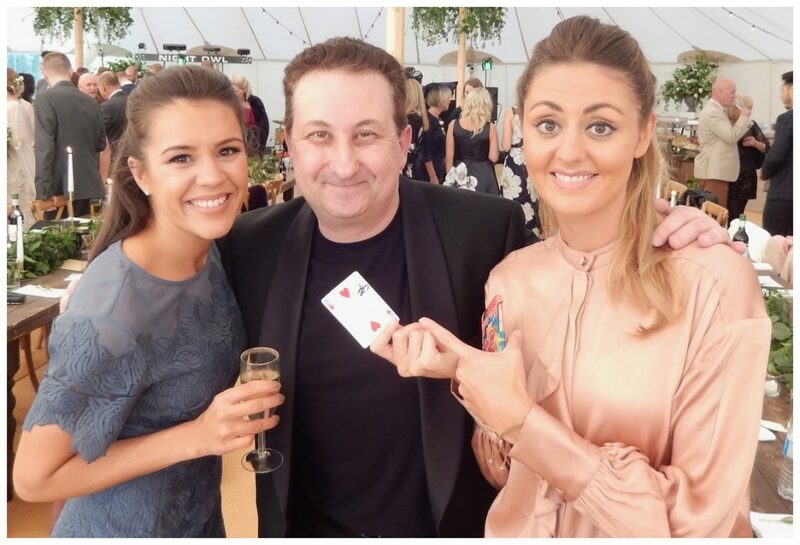 Hire Staffordshire illusionist Andy to perform his interactive close up magic at your birthday party celebrations! Let Stafford magician Andy be your guilty pleasure! Andy’s walk about party magic is punchy and designed to bear fruit very quickly! In one quick stroke he will perform the most weird and wonderful sleight of hand to make time fly! Strong party magic presented with charming delivery. Designed to raise the eyebrows of the gentleman and melt the hearts of the ladies. Perfect Stafford birthday party entertainment! An unforgettable night full of mystery and close up party magic! Illusions that will sit in the memory of your friends for a long time! Popular party entertainer Andy Field. Goospimpling walk about magic! An impressive attribute of Andy’s sleight of hand close up magic is that it is indeed very close up! As Andy performs and entertains he will do so only a few inches away from your Stafford wedding or party guests. Very often the magic will also take place in the hands of your guests! During his magic performances Andy uses his experience and personality to enhance his presentations. It is not uncommon to see his use humour, drama, tension and even a little romance to further sell his magic. His performances can be as long or as short as they need to be. To start and stop when you choose. Or in one word – flexible. Amazing, enthralling and satisfying table top magic! Giving Stafford Sorcerer Andy a table means he is able to rest his props to one side. In effect it is like giving him an extra pair of hands! Your wedding or birthday party guests need to keep close tabs on Andy now! Or better still perhaps they hand better keep one eye on their wallets and rings! Beautiful magic that is easy to take in but impossible to work out. Tricky the like your guests will have never seen live before. Andy’s close up table top magic is designed to fascinate, entertain and motivate. A large amount of synergy will occupy the small space where your guests are sat. Hence the name table top magic! A bullet train of entertainment for your Stafford event! Now magic like this is a real treat! Totally inexplicable! How on earth can anyone tell you the name of your pet or a secret password code? 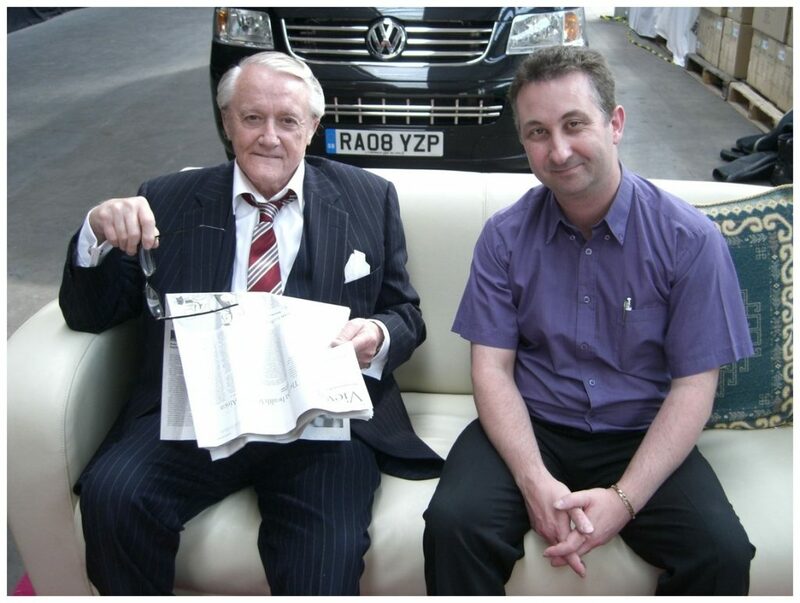 Que Stafford mind reader and mentalist Andy! How many times can people say that they had their thoughts read and were left totally speechless by a demonstration of second sight! Small close up magic but with big impact! Conjurer Andy Field is a highly experienced and razor sharp showman. He has a marvellous reputation for being both reliable and professional. In his presence your guests will never feel that they are being humiliated in anyway or made to feel uncomfortable. Andy’s close up magic is suitable for people of all ages. Your Stafford corporate event will be in safe magic hands! Andy also bears no tattoos or piercings which may project a negative of your company image. Just powerful mind reading and ESP magic which will have you guests desperate to know how Andy does it! To the end of time itself magician Andy will always try his hardest to deliver a reliable, professional and outstanding performance. Your Stafford wedding or birthday party deserves nothing less. These reviews come from customers all over the UK for who Andy has worked for or who have seen him perform in person. A magician with a high fee and a solid public profile general suggests an experienced entertainer. A performer who has strong belief in the quality of their act. Andy has a popular personality. He is easy going and helpful to work with. He has a sound reputation and is very keen to please and help out at your event in any way he can. If you require an estimate for your Stafford wedding, birthday party or event then please send us and email. The BBC used Andy’s magic knowledge and experience to help with their production of their hit drama “Hustle”. Hustle told the weekly stories of a gang of sophisticated professional con-artists who obtained money from greedy and corrupt people called “Marks”. Andy owns hundreds of packs of playing cards. He practices his sleight of hand close up magic for two hours every morning after breakfast. The exception is on weekends when he is usually out performing at a birthday party or wedding in the Stafford area. This includes Cannock, Stoke-On-Trent, Leek and Tamworth.  Andy Field is a professional magician for hire in the Stafford area. He supplies excellent birthday party entertainment as a close up magician. He also supplies wedding magic and is a popular choice for as a wedding entertainer around Stafford. 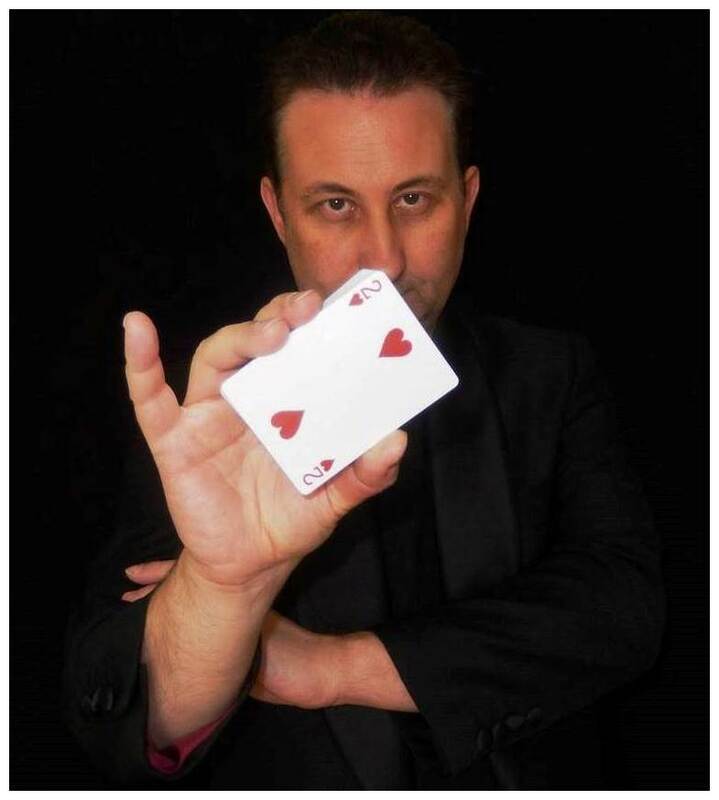 His sleight of hand illusions are top notch and he has years of experience. 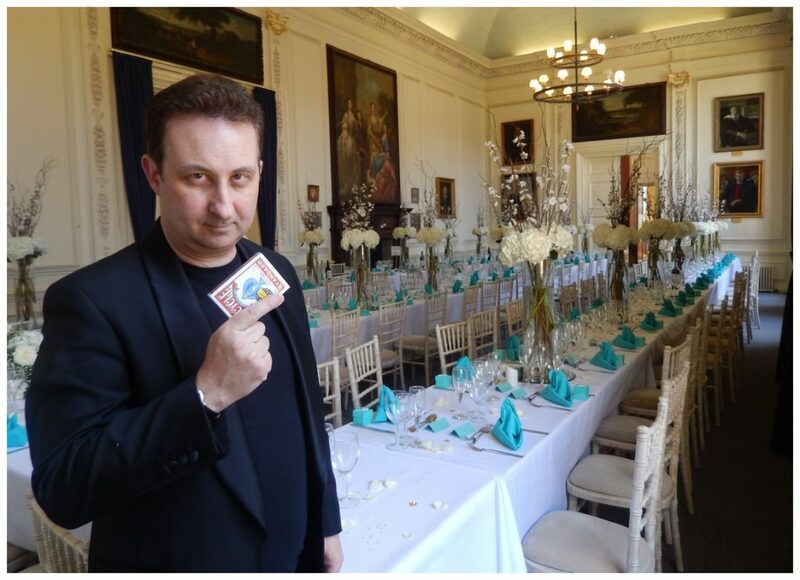 As a Stafford magician for hire he also supplies close up and walk about magic for corporate events. 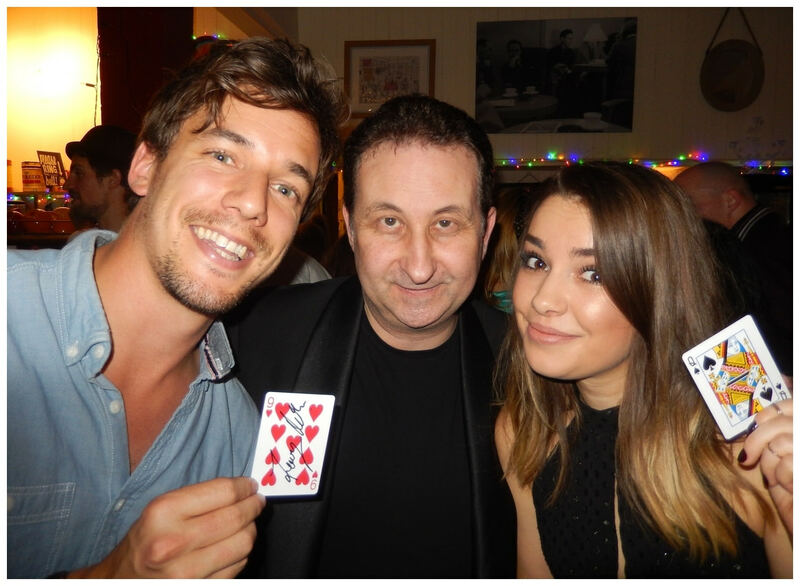 His card trick illusions can be performed on table tops or while mixing and mingling with your party guests. 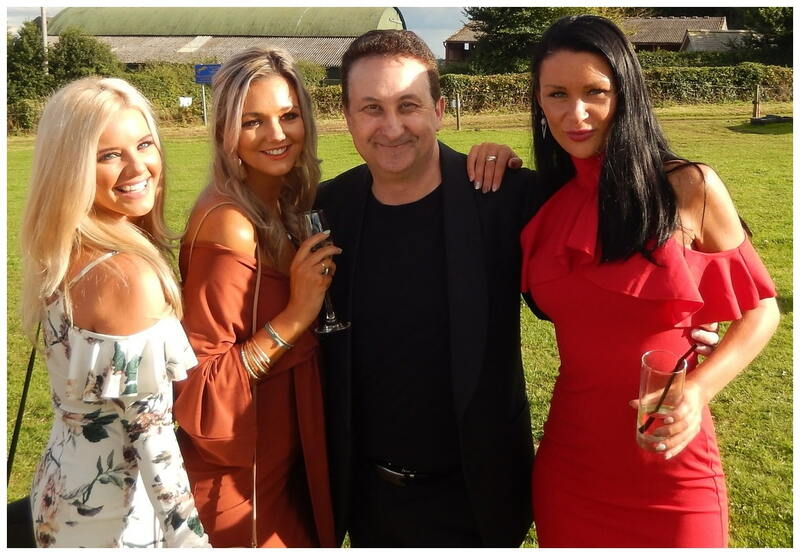 Sorcerer Andy can also perform as a corporate magician at your Stafford event and keep the atmosphere high and energetic. Have you ever wanted to learn sleight of hand card trick magic? You are not sure where to start? You would love to be able to create the illusion of being able to read minds? Perhaps you wish to achieve all this and also wish to improve your confidence and communication skills. Maybe you have a set of tricks but are not sure how to present them. To learn more about the magic tuition Andy can supply please visit his Stafford magic lesson page.